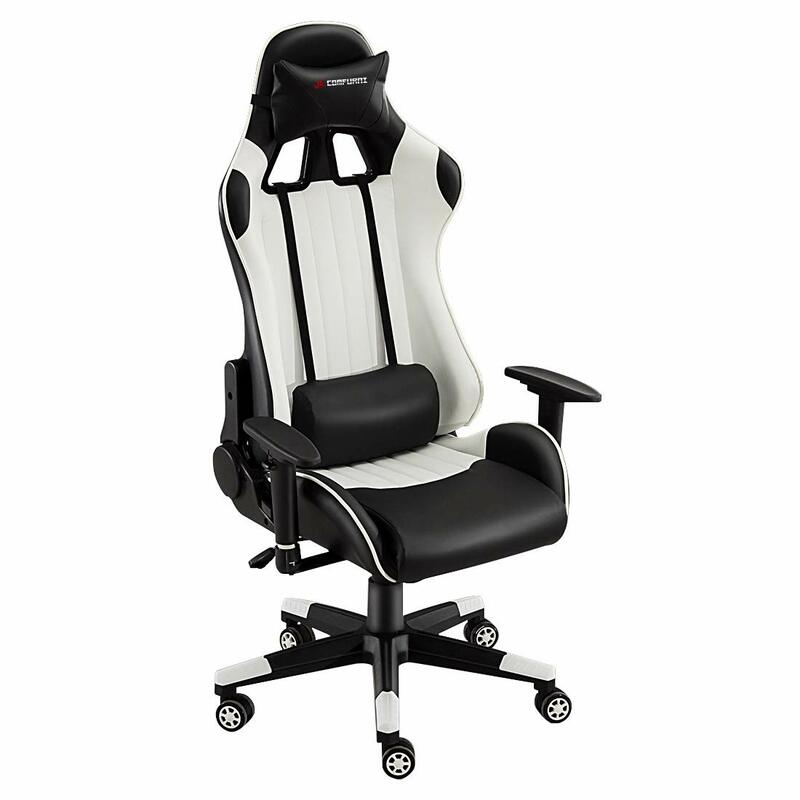 Can anyone recommend a good desk chair? I've tried many chairs over the years, usually going for the executive style ones but they all do my back in. The one I have now is the worst of the lot, I get back ache within an hour unless Im reclining. The trouble is I prefer to be upright, tucked closet to the desk with forearms resting on the desk so I cant use a chair that has the shoulders further back than the hips. Didnt like it, gave it away.